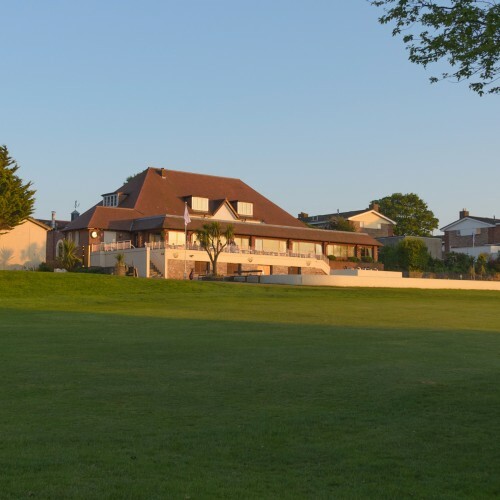 We are a thriving and traditional members club situated just three miles from Torquay’s centre with its stunning marina and harbour, and a short distance from picturesque St. Marychurch and Babbacombe. Founded in 1909, the course has steadily evolved to present a first class parkland layout that offers a challenging yet rewarding test of golf in beautiful natural surroundings. Extensive views from the course encompass Lyme Bay in the east across the water to as far afield as Portland Bill, and to the rugged tors of Dartmoor to the west. 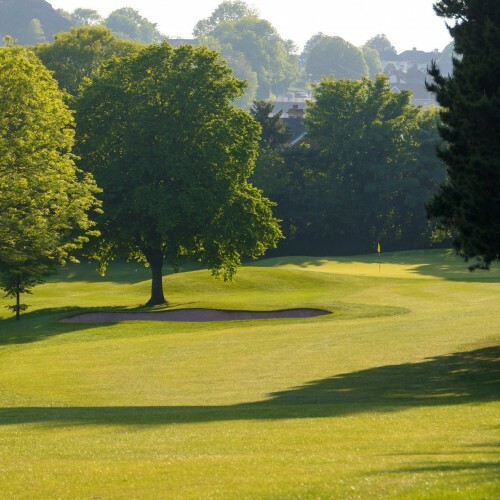 Our tree lined fairways and high quality greens present an interesting challenge on each hole. 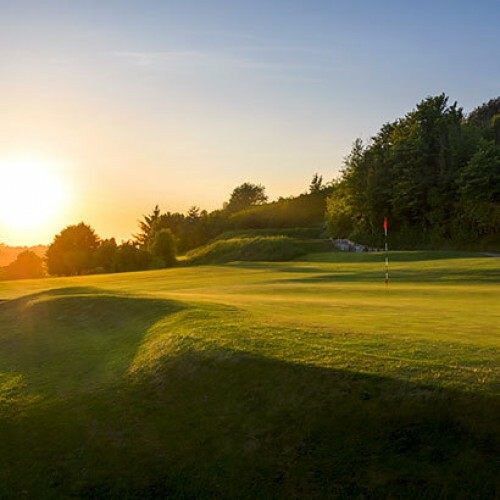 We offer a warm welcome to visitors and societies looking to test your skills; Torquay golf course provides a true test of golf for players of all abilities. Visitor green fees are available throughout the week and weekend. 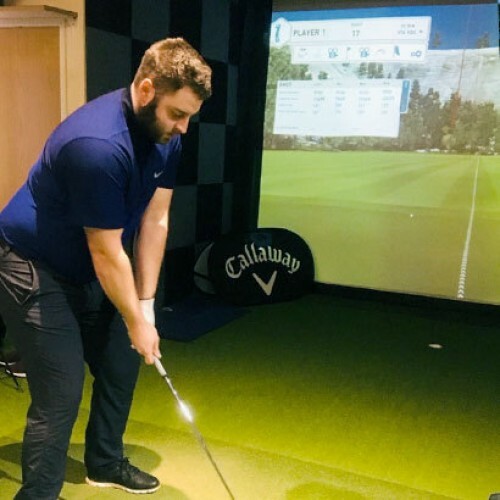 To match the course, our comfortable and friendly clubhouse offers excellent catering and bar facilities where you can have a relaxing meal and a drink on the terrace overlooking the 1st and 18th fairways. We hope you enjoy your visit!